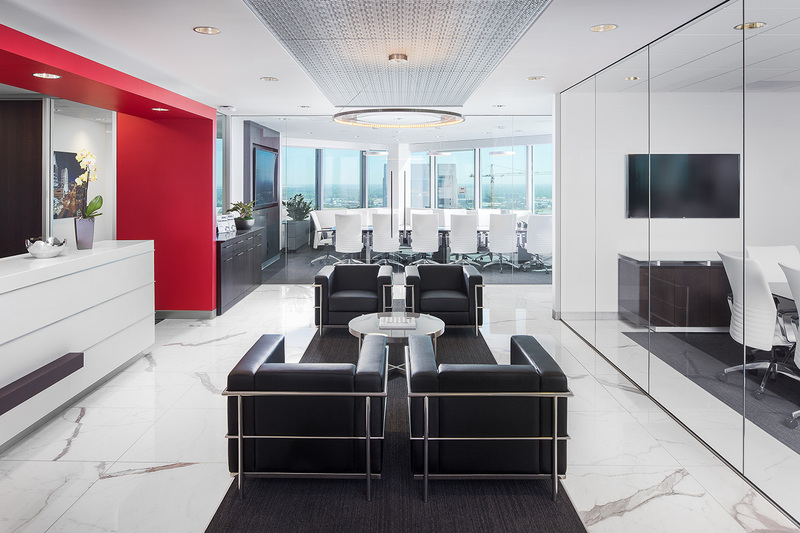 Lionakis provided interior design services for 6,800 square feet of new office space for JLL Sacramento’s downtown office located at the Bank of the West Tower at 500 Capitol Mall. 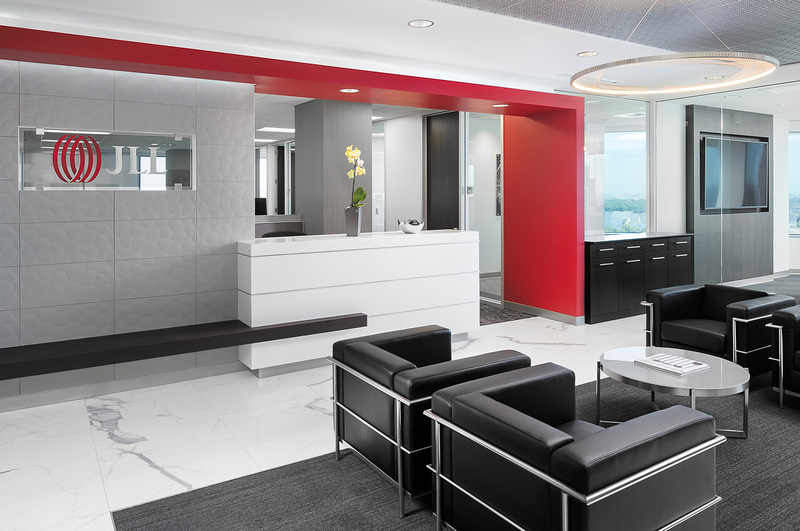 JLL was in need of a new office environment that could be flexible and respond to changing client needs. The new layout allows for brokers to be grouped into different sectors of “cube clusters” near one another to promote new teaming opportunities and informal interactions. The office also provides a specially designed lunch room and a separate, sound-isolated copy room — both of which are welcome additions to JLL’s office environment. Sustainable features include an energy efficient HVAC system and expansive views of the city through dual pane glazing.